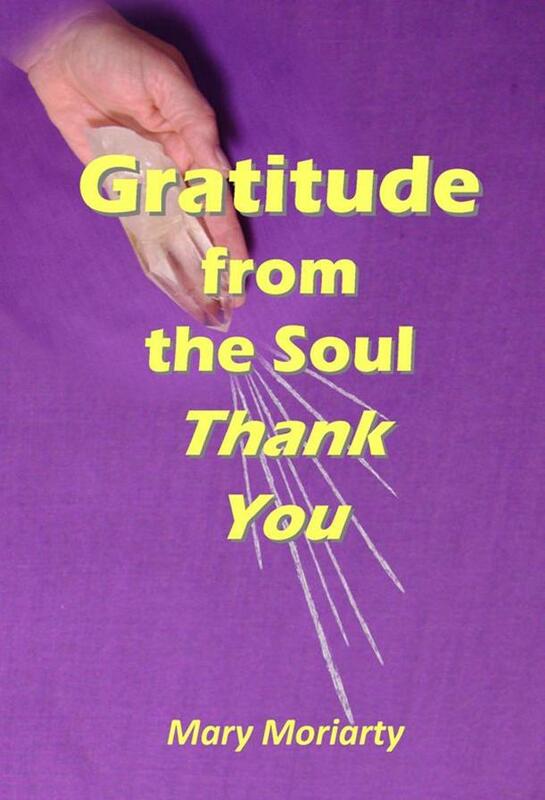 This book offers a unique view for a practice of gratitude or thankfulness, whether it be in journal form or offered via prayer. Instead of being a personal journal for the reader, my soul stepped forward to offer a different perspective of benefits of gratitude, creating with gratitude and what she was thankful for. May this open you to new ways of thinking and expanding your ideas of gratitude or thankfulness. May it also assist you on your own personal path.